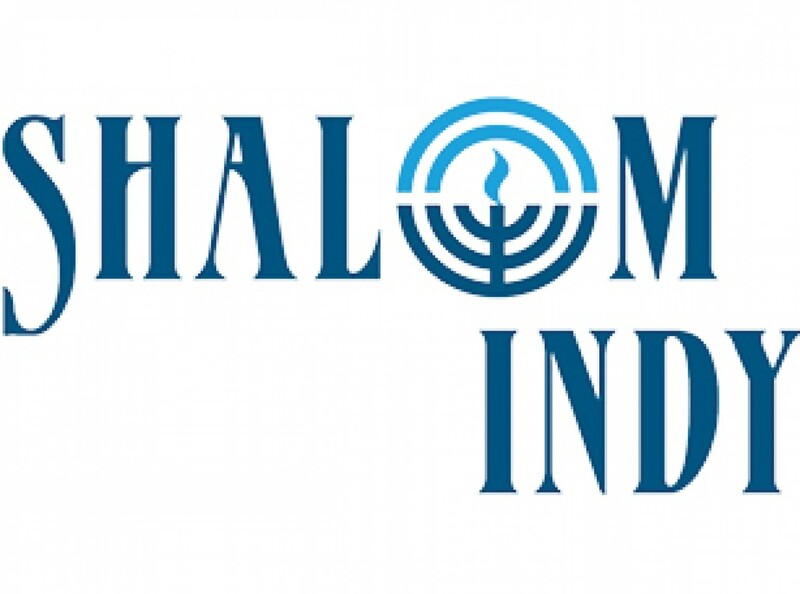 Jewish Federation, Indianapolis, nonprofit, philanthropy, giving, donation, | Jewish Federation of Greater Indianapolis, Inc. Discover the power of Jewish women - starting with you! Learn more and apply to join us Dec. 8-17! Tues., April 30 | 7:30 pm | The Palladium at the Center for Performing Arts (1 Center Green, Carmel) Get your tickets now! Are you new to the greater Indianapolis area? Check out our resource page with information about the Jewish organizations in town, ways to get involved, and upcoming events! We'd love to get to know you; give us a call at 317-726-5450 or send us an email at info@jfgi.org. The JCC of Indianapolis, guided by Jewish values and traditions, provides inclusive experiences that lead to personal growth and community building. At the J, you'll find cultural arts programs, fitness classes and facilities, youth and adult sports, a kosher cafe, early childhood education, afterschool care, summer day camp, a water park, and more. As the public affairs, interfaith, intergroup, and media relations arm of the organized Jewish community, the JCRC’s mission is to safeguard Jews in the U.S., in Israel, and around the world by combating antisemitism through relationship-building and education. JFS provides a coordinated approach to social services that enhance the health, well-being and dignity of individuals and families throughout all stages of life. Programs and services include Popsie's Food Pantry, KAVOD Holocaust Survivors, transportation for seniors, inclusive programs for children with special needs, and more. Hooverwood is a Jewish nursing home that offers short-term rehabilitation, long-term and skilled nursing care, dementia and memory care, and adult day services. Hooverwood provides care for the whole person in an energetic, active, and social environment and serves the elderly with dignity and respect.